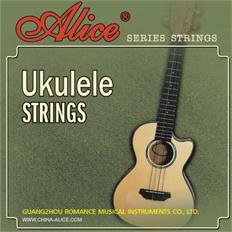 Recently, concert size ukuleles have become all the rage. 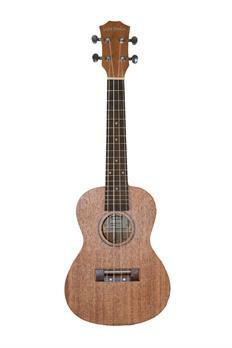 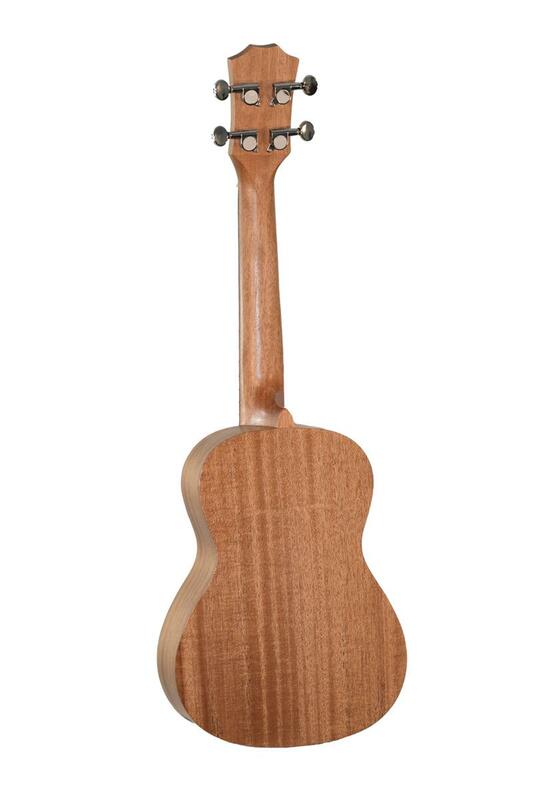 The Hula Beach UKH-200C Deluxe Concert Ukulele is a high quality instrument at an affordable price. 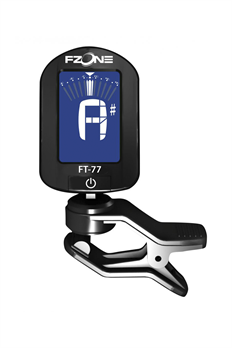 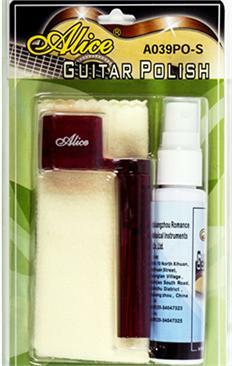 Comprised of high quality materials like mahogany body, rosewood fingerboard and bridge, nickel alloy frets, Delron nut and saddle, and chrome enclosed gear tuners. This Ukulele produces great sound, is constructed of high quality light weight material, and comes at an affordable price!